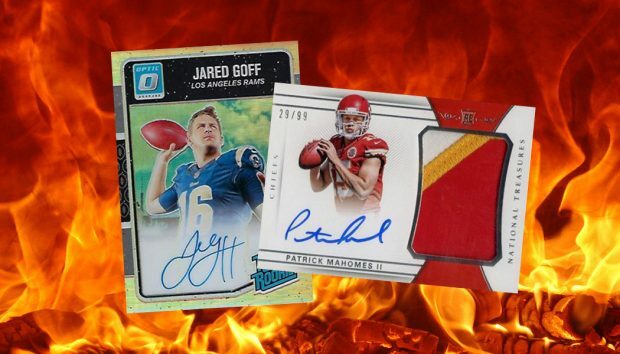 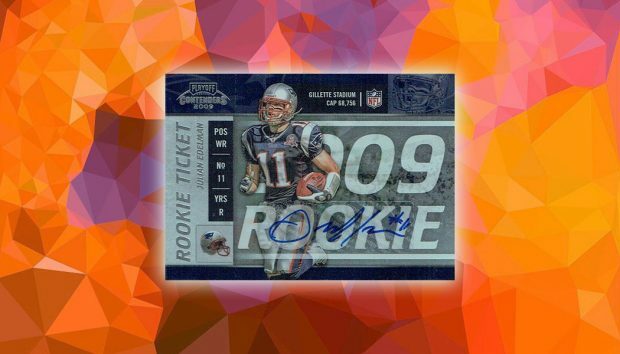 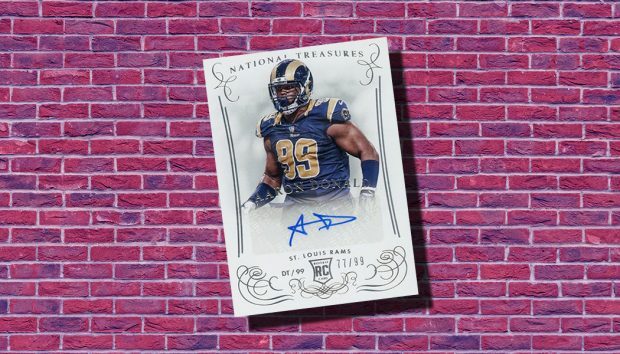 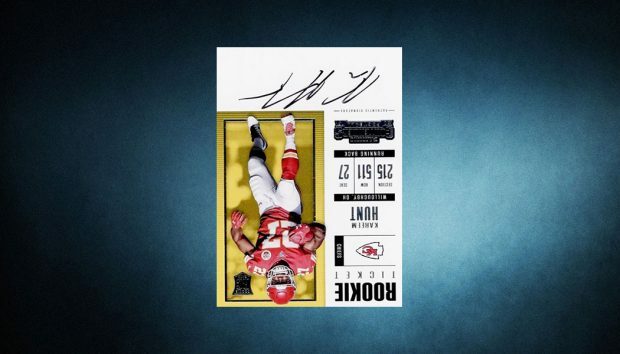 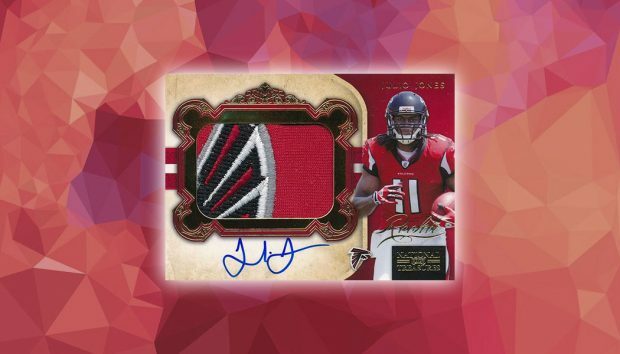 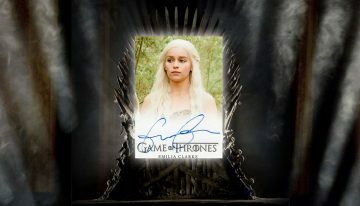 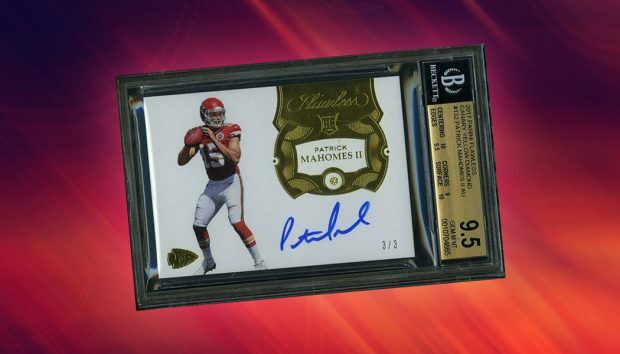 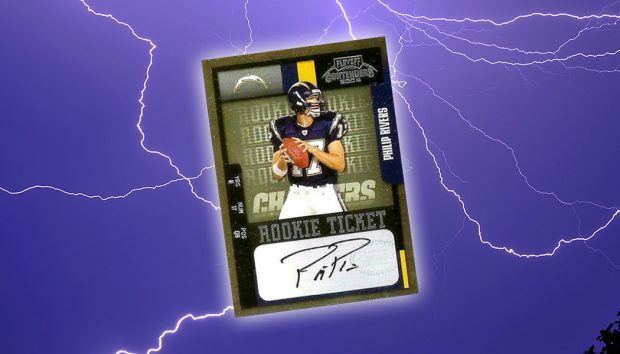 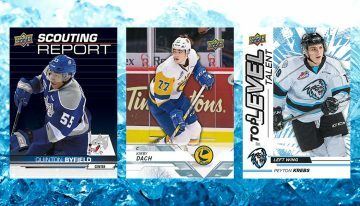 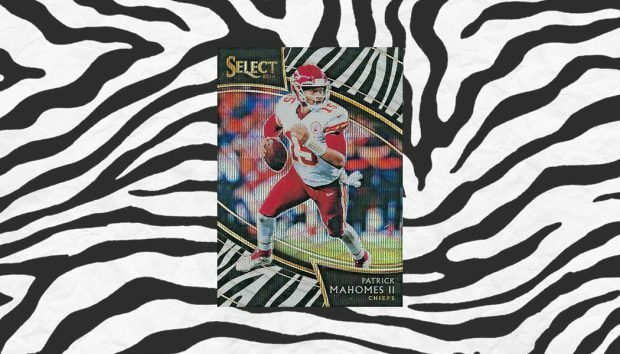 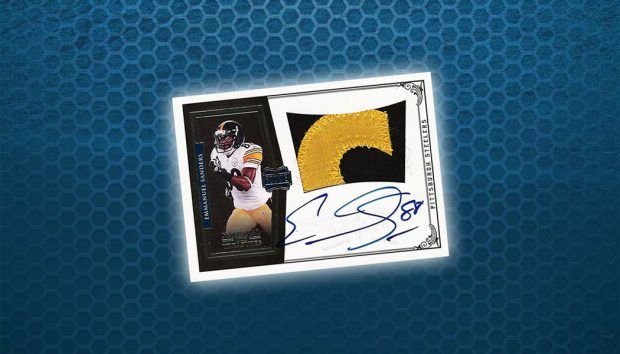 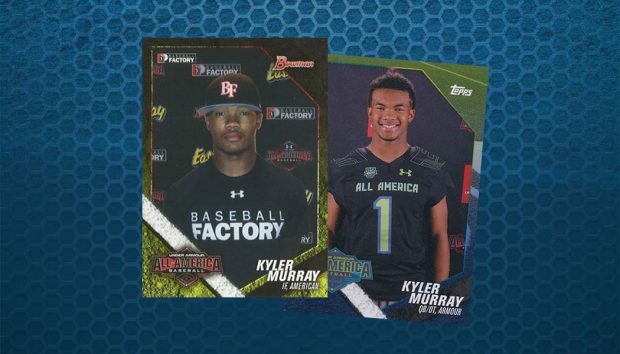 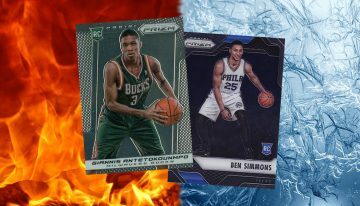 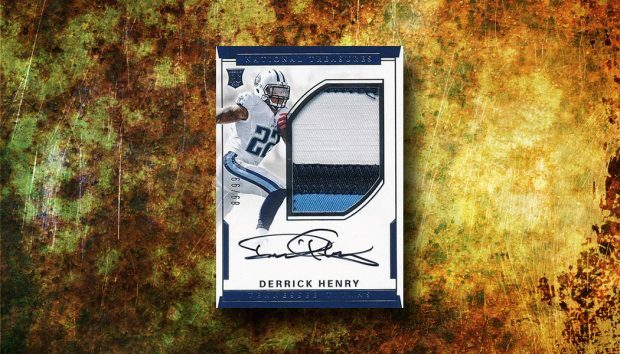 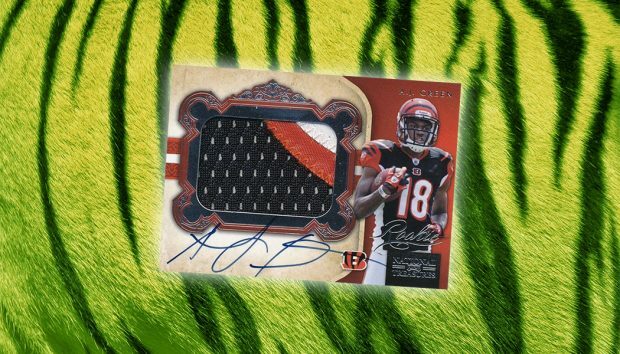 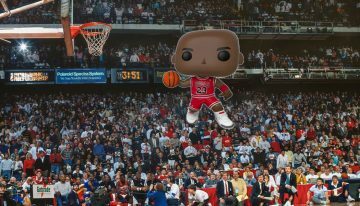 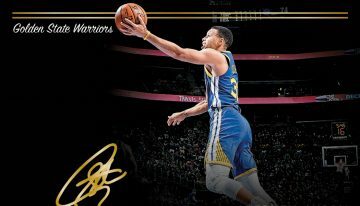 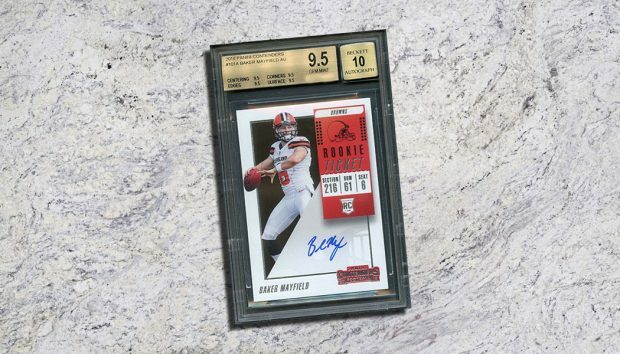 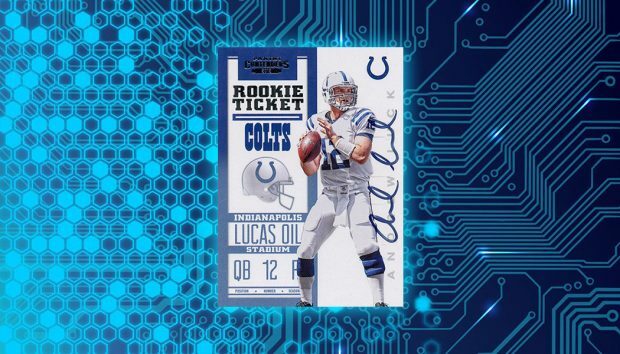 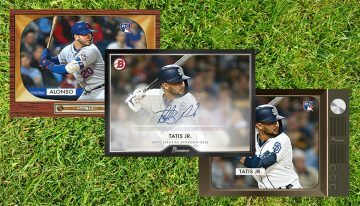 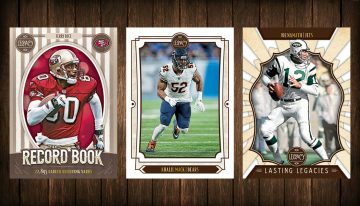 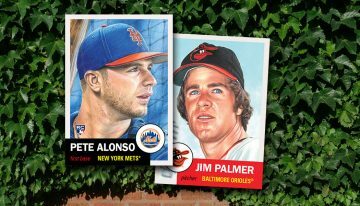 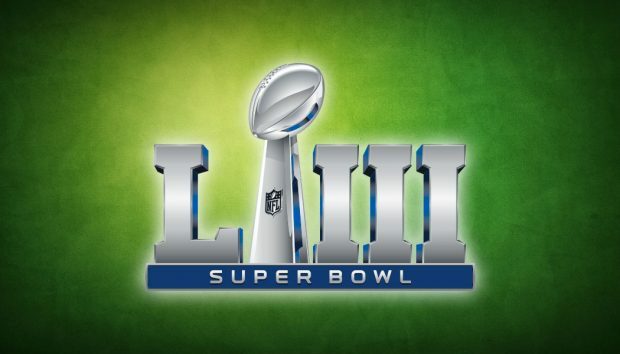 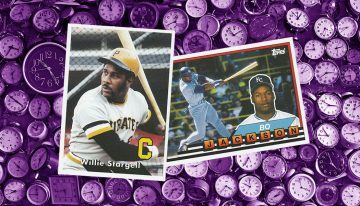 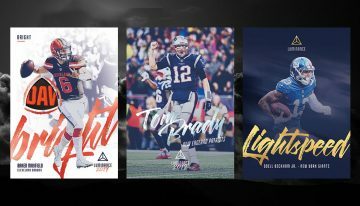 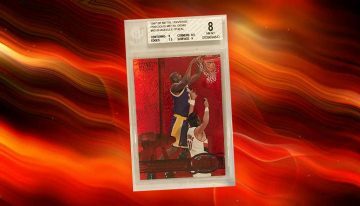 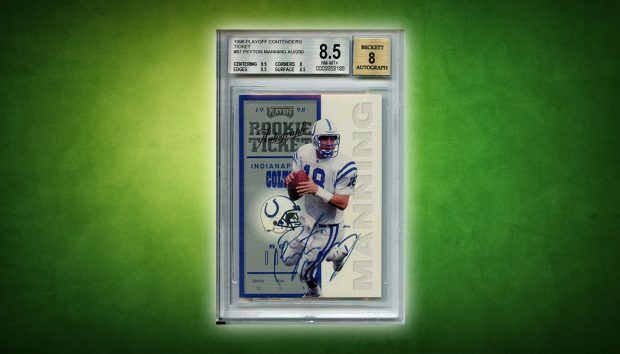 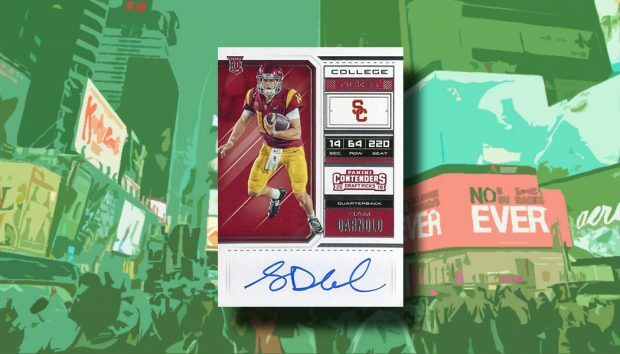 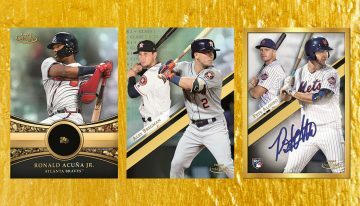 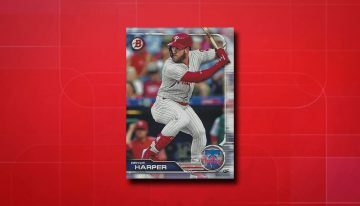 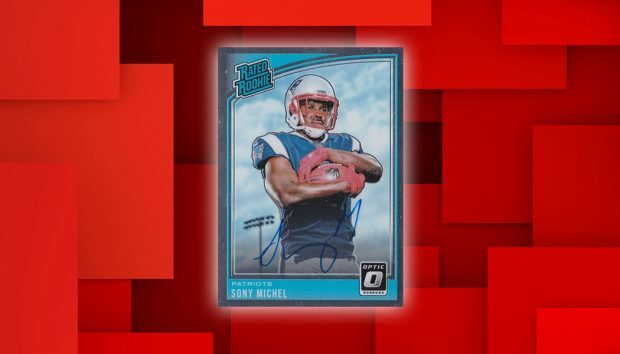 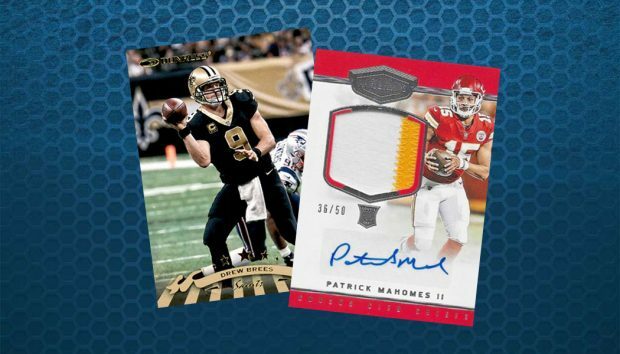 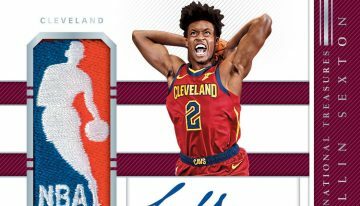 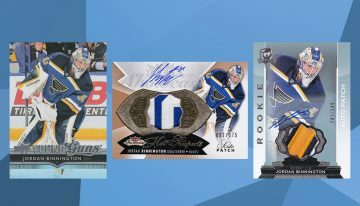 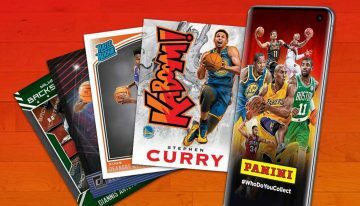 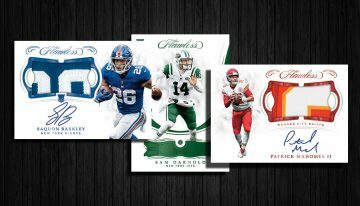 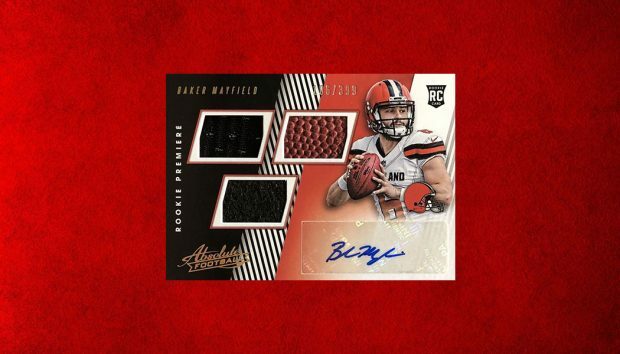 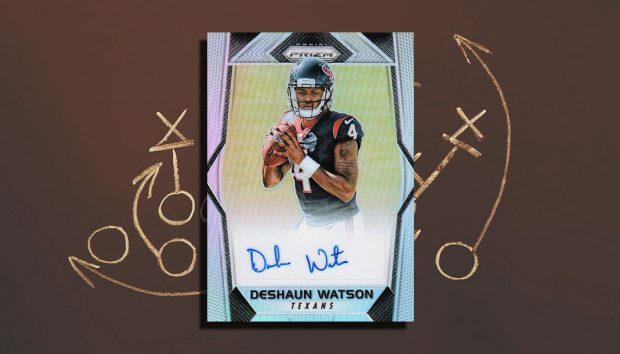 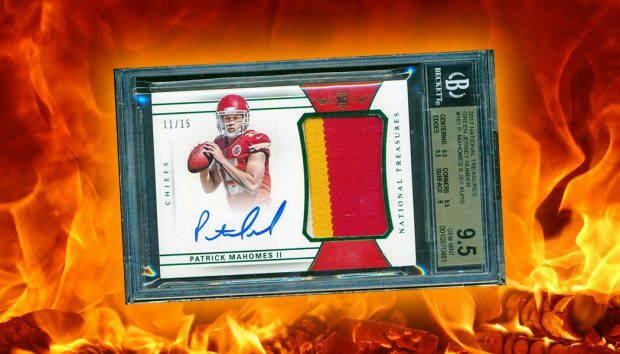 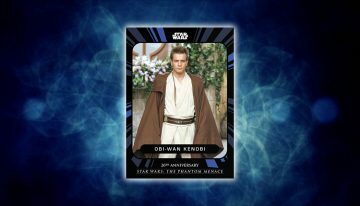 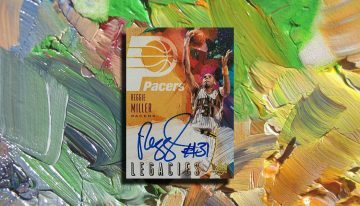 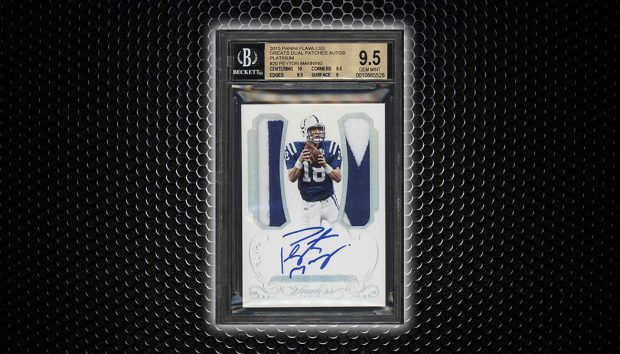 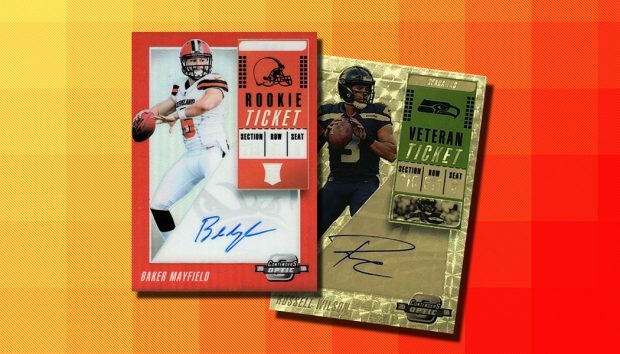 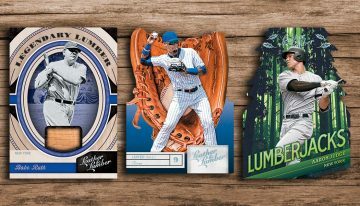 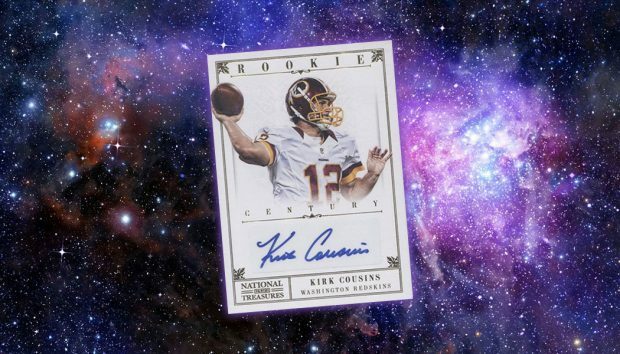 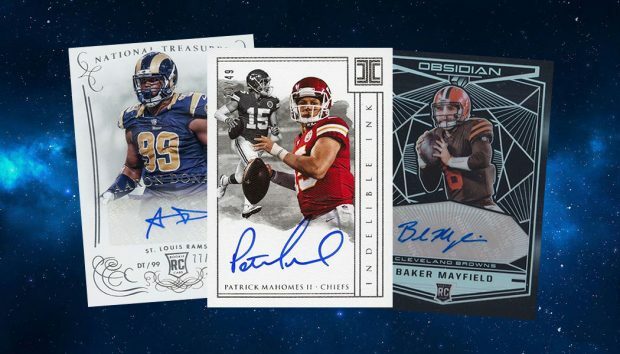 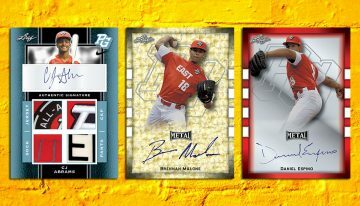 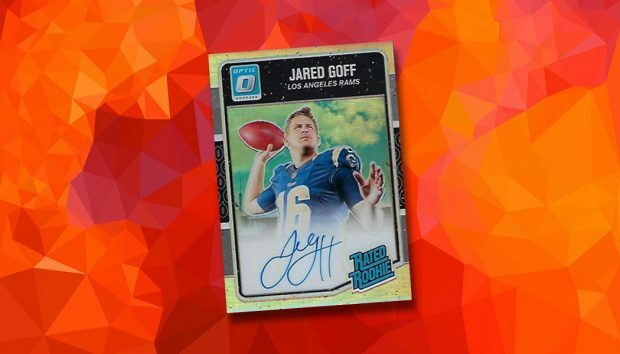 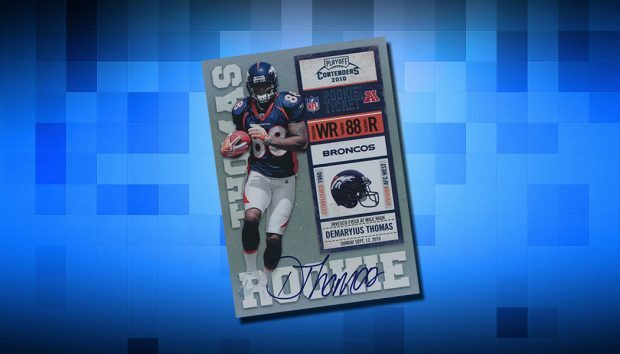 Breaking down some of the biggest early sales from 2019 Panini Prizm Draft Picks Football. 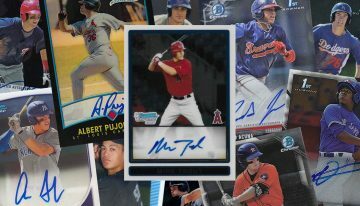 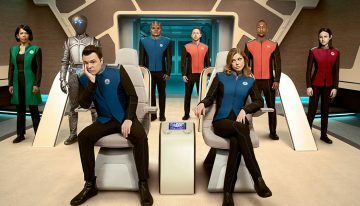 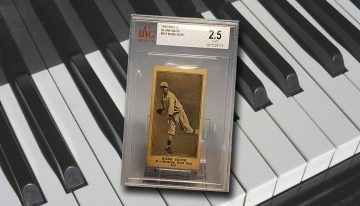 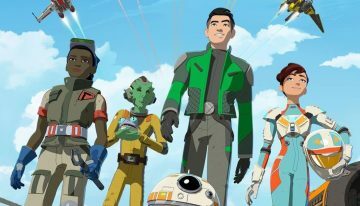 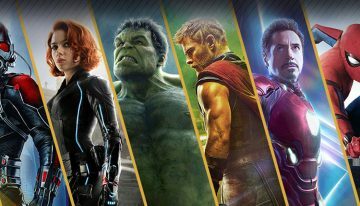 A look at A.J. 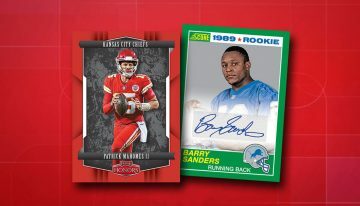 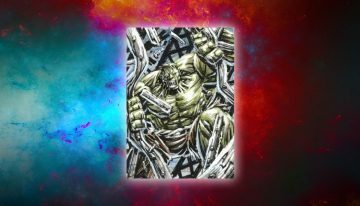 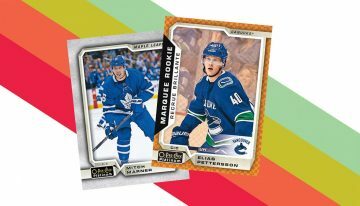 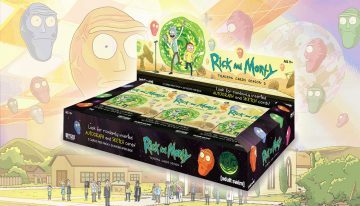 Green's hot start in 2018 and what it'll take to push his football cards back up.